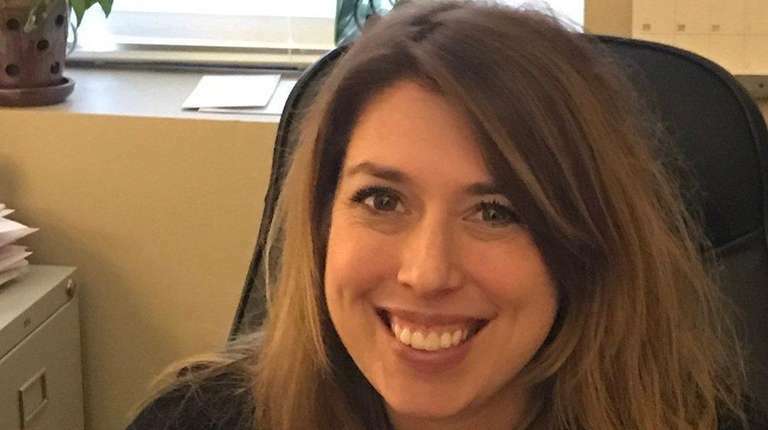 Melissa Coscia of Nesconset, program director of the Family Recovery Center of the Family Service League in Bay Shore, has been promoted to director of the league’s mental health and chemical dependency clinics. Dr. Allen Jeremias of Woodbury has been appointed director of interventional cardiology research and associate director of the cardiac catheterization lab at St. Francis Hospital, The Heart Center in Roslyn. He directed the cardiac catheterization lab and the chest pain center at Stony Brook University Medical Center. Tim McClellan of West Sayville, chief power plant operator in the William Floyd School District, has been appointed assistant plant facilities administrator in the district. Robin Lufrano of Merrick has been appointed assistant superintendent for business services and technology in the Bellmore school district. She was acting assistant superintendent for business and business administrator in the East Williston school district. James Britz of Sayville, vice president of the Long Island Housing Partnership in Hauppauge, has been promoted to executive vice president. Gino Veneroso of St. James has been hired as community director of sales at Sunrise of Dix Hills, a Sunrise Senior Living community. He was sales manager for the Hilton Long Island/Huntington in Melville. The United Way of Long Island in Deer Park has elected seven new members to its board of directors. Brandon Ray of Williston Park is regional director of external affairs at AT&T in Huntington. Humera Qazi of Dix Hills is managing director of KPMG property management in Melville. Jennifer Cona of Cold Spring Harbor is managing partner of Genser, Dubow, Genser & Cona in Melville. Lorraine Aycock of Jericho is a senior vice president at Bank of America in Melville. Nancy W. Larson of Kings Park is general manager at Tanger Outlets at the Arches in Deer Park. Shantey Hill of Amityville is assistant vice president and senior director of athletics and recreation at St. Joseph’s College in Patchogue. Victoria Schneps-Yunis of Roslyn Harbor is the founder of Schneps Communications in Bayside, Queens.